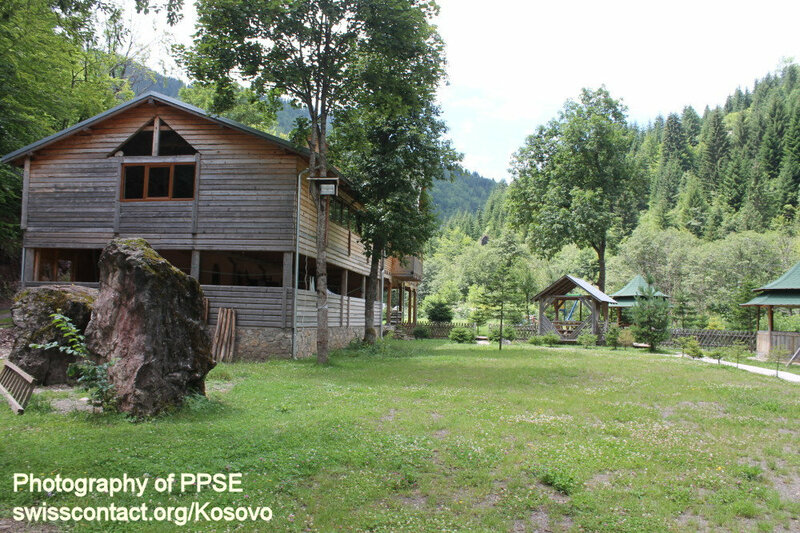 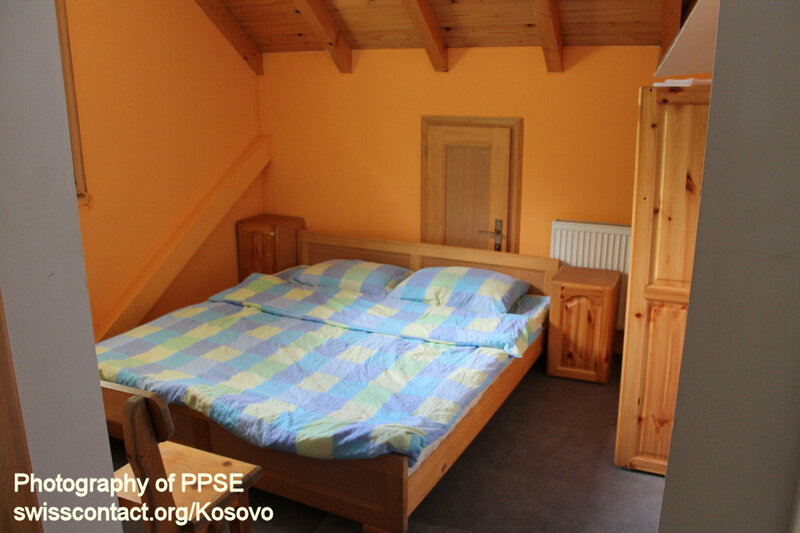 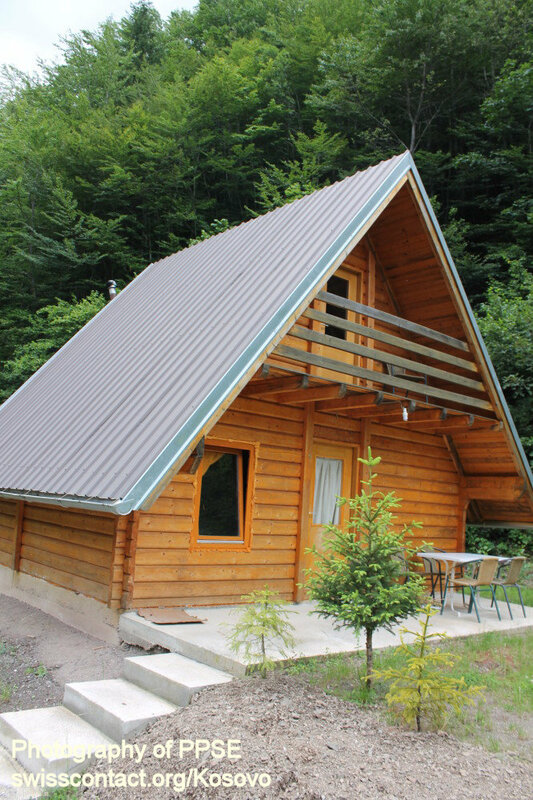 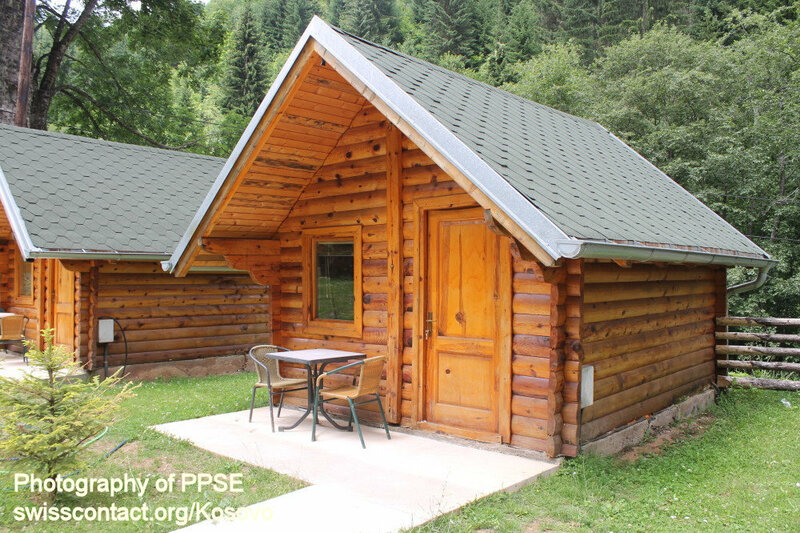 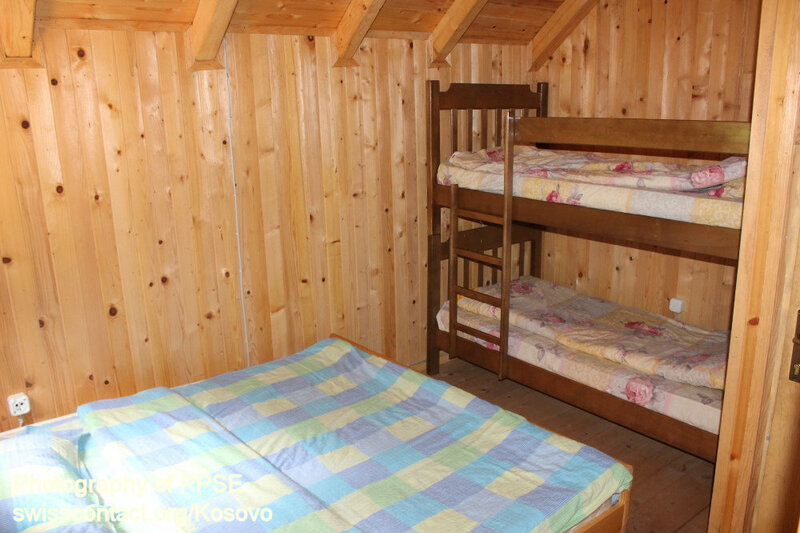 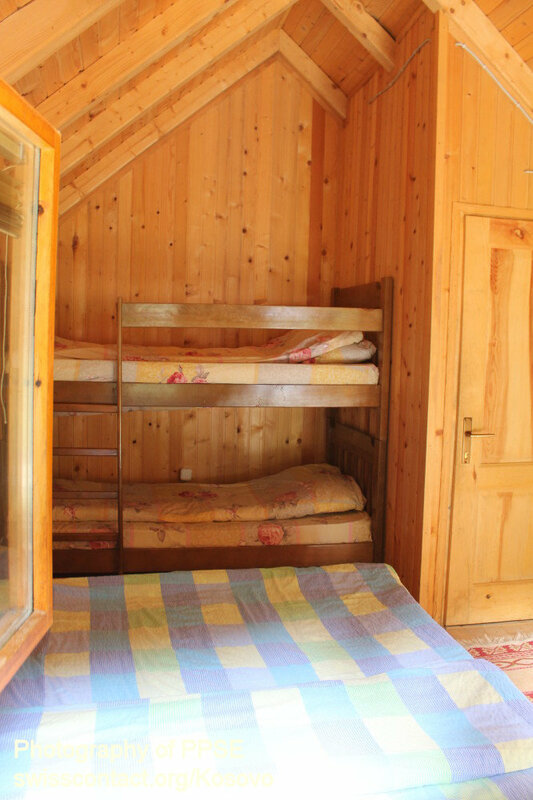 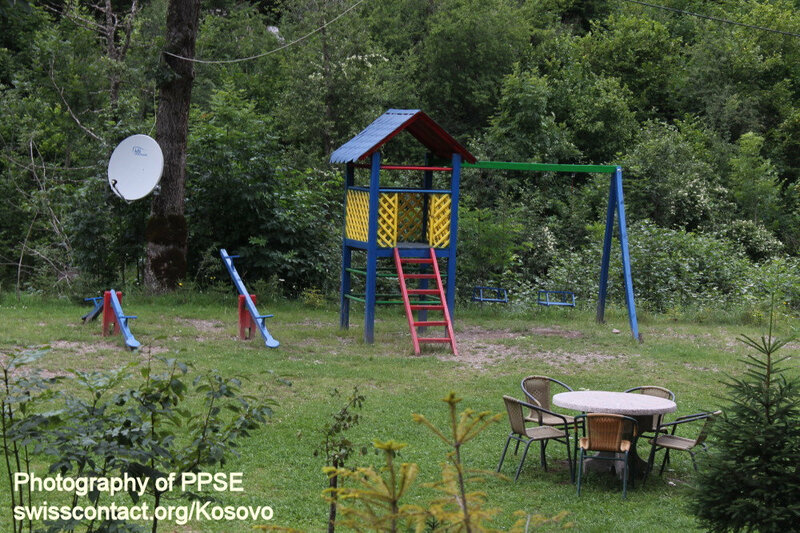 Mulliri guesthouse-hostel is located in Drelaj village in Rugova Mountains in Kosovo. 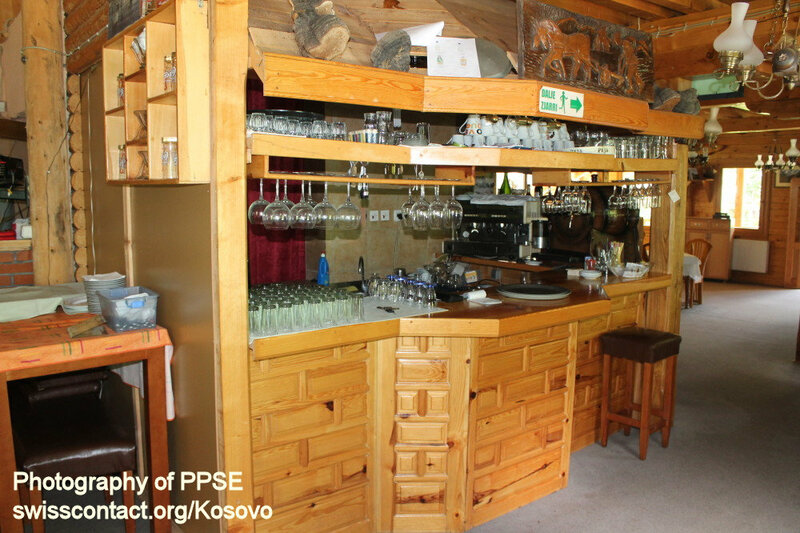 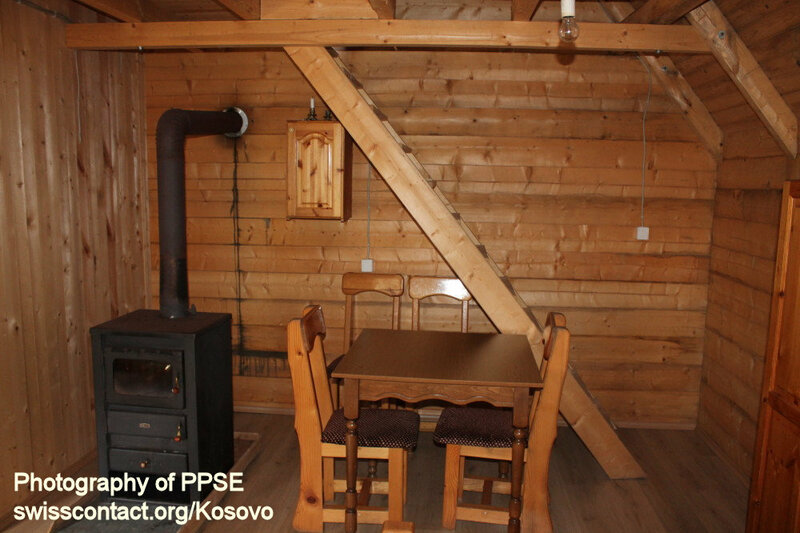 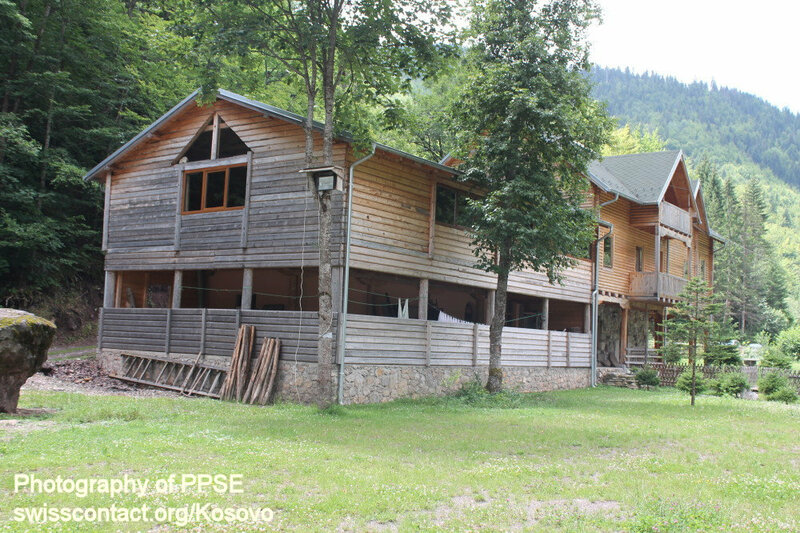 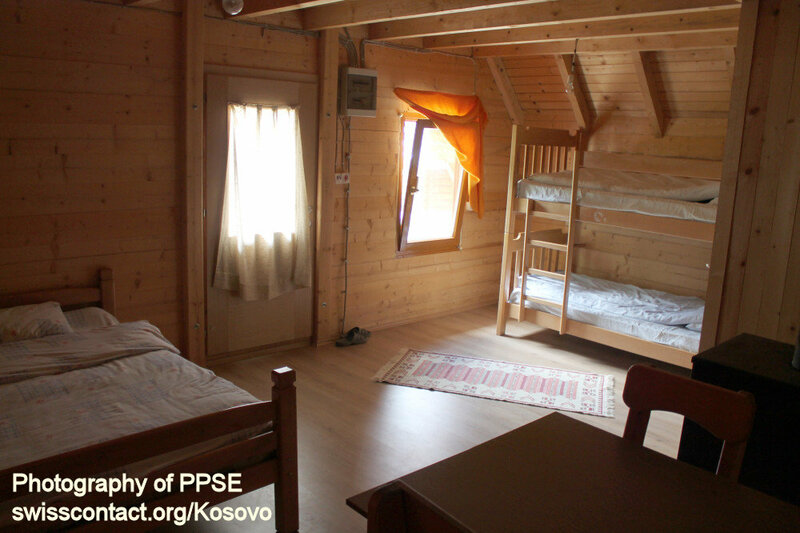 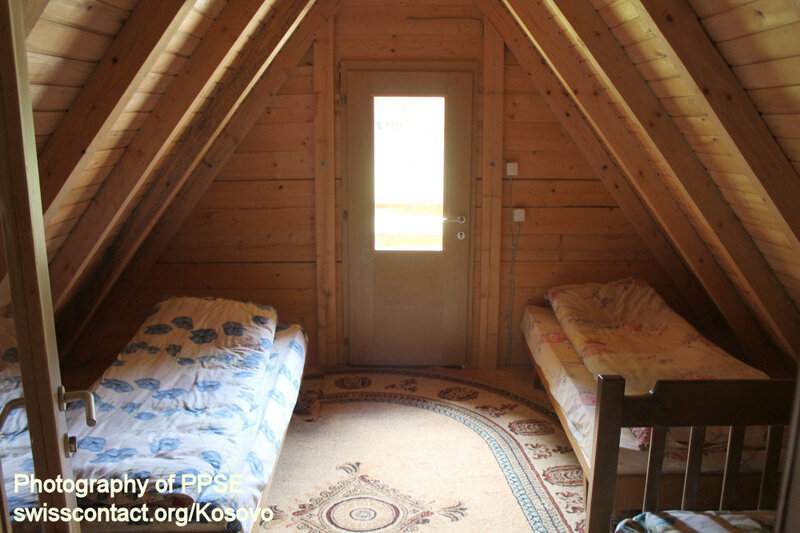 Mulliri guesthouse-hostel in Kosovo is built in a traditional way and wood based only. 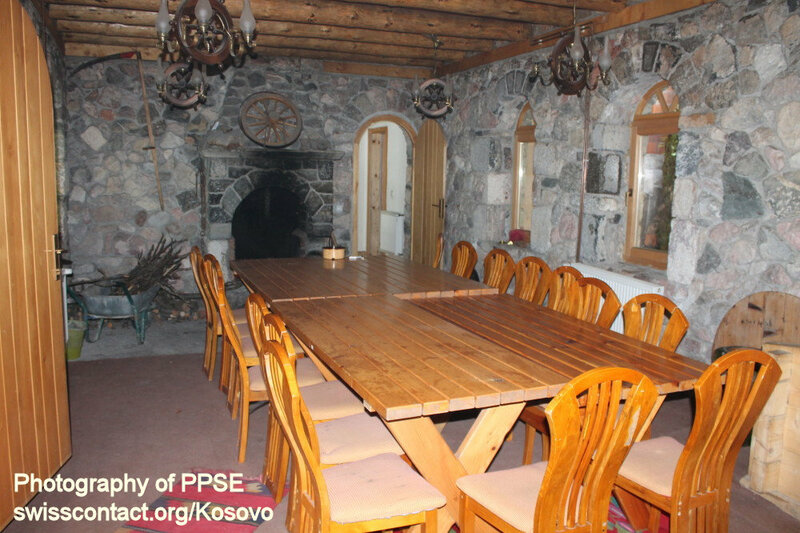 Mulliri guesthouse-hostel in Kosovo used to be a water based mill destination now having its destination changed into a restaurant and guesthouse-hostel. 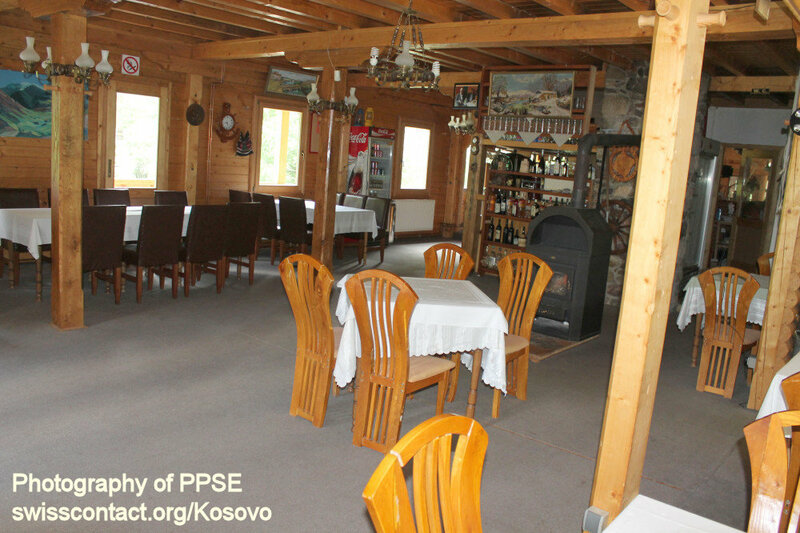 They have traditional Albanian food as well international food. 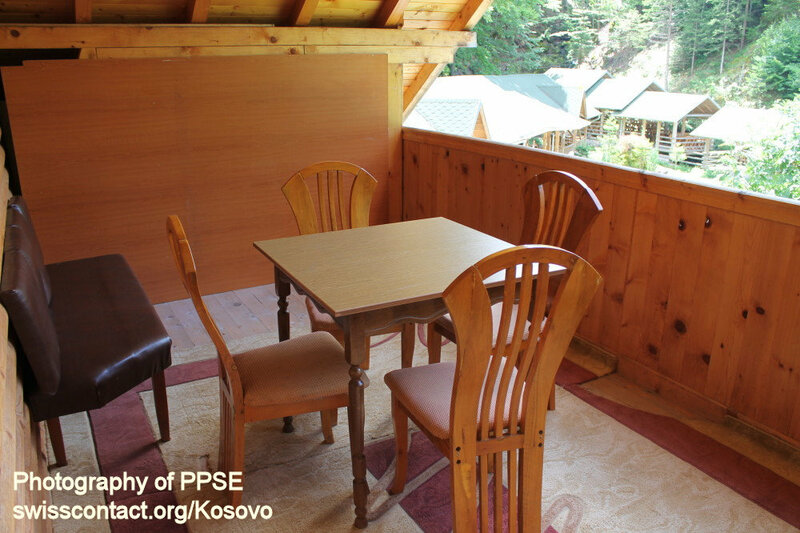 The views of the mountains you get while at Mulliri guesthouse-hostel in Kosovo are amazing. 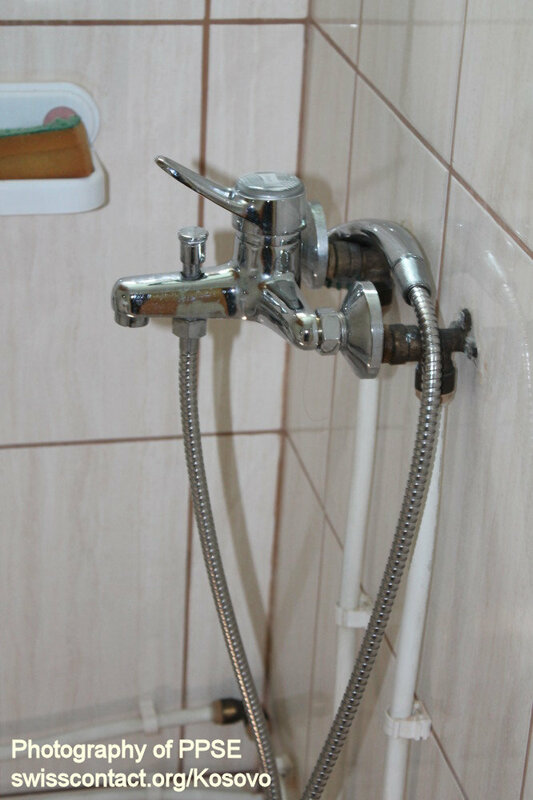 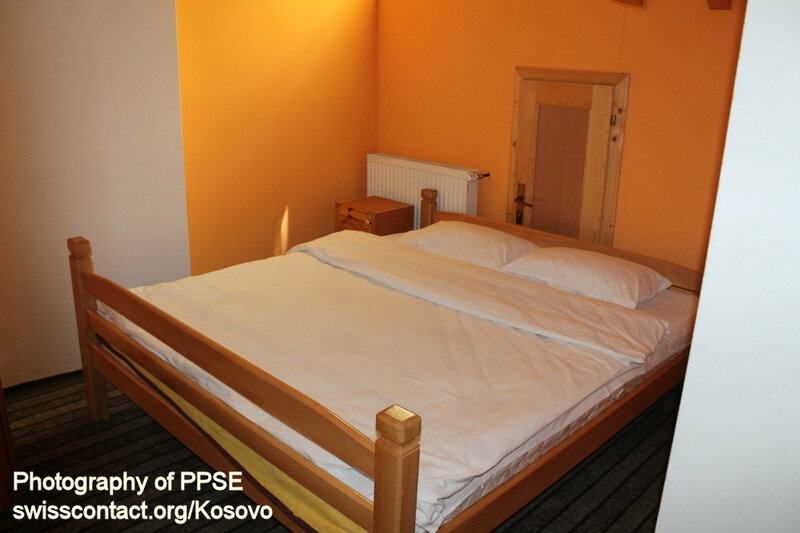 Rooms at Mulliri guesthouse-hostel in Kosovo are equipped with bathroom, TV, free Wi-Fi, camin etc. 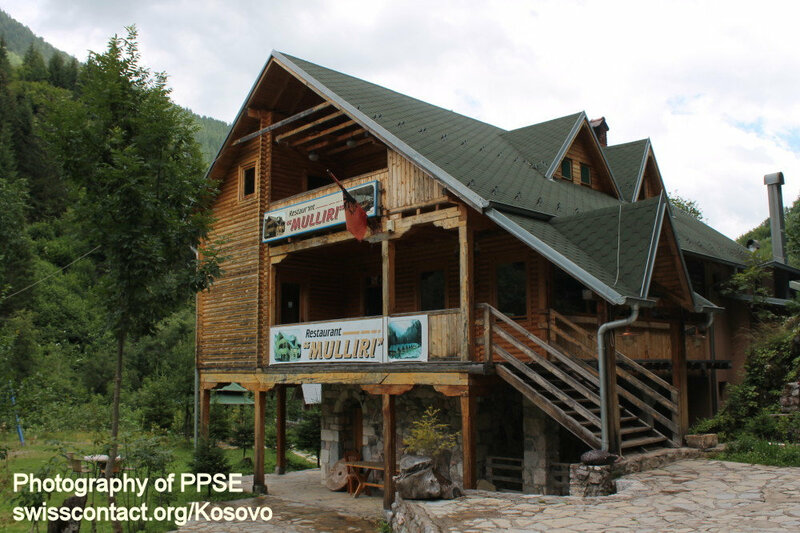 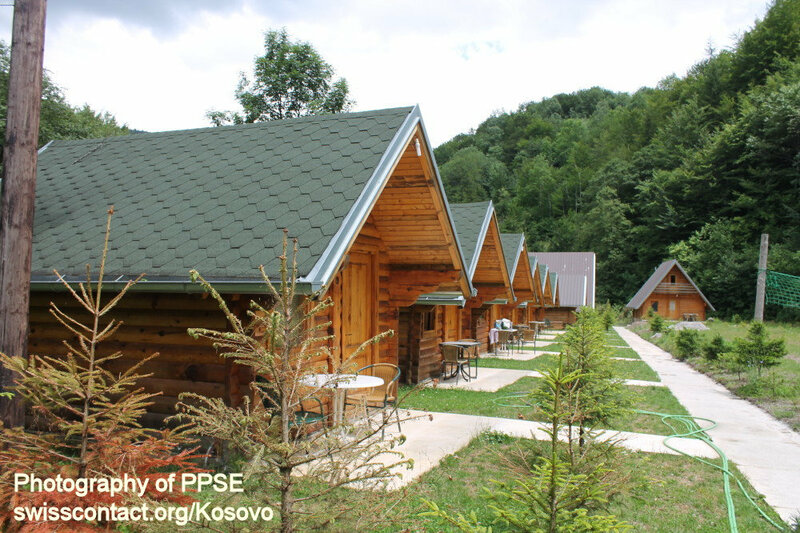 While at Mulliri guesthouse-hostel in Kosovo you can always consider hiking, having a relaxed walk, camp, do picnic, etc.